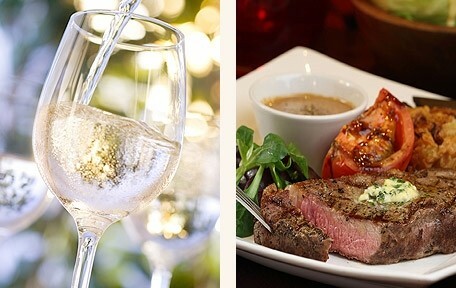 Sign up to Miller & Carter and you will receive all the latest news and special offers. 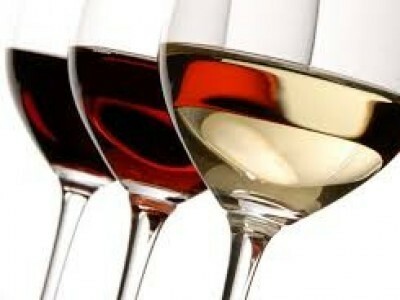 To say thanks for joining, they will treat you to a free 175ml glass of house wine with your next meal! Find your local Miller & Carter and grab your delicious free stuff!